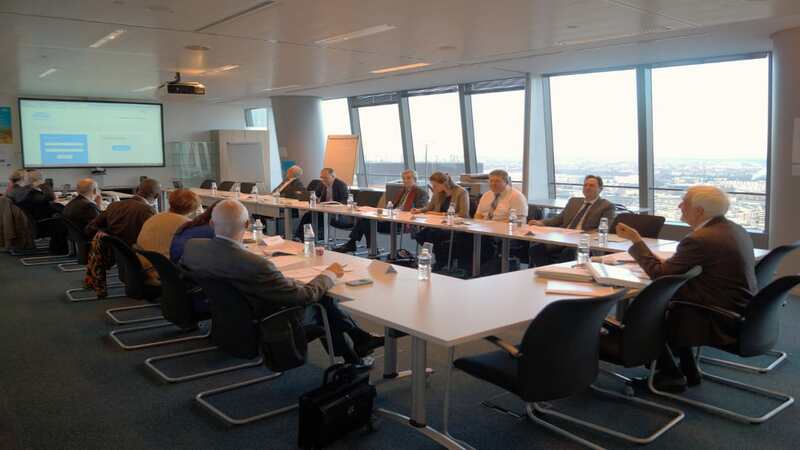 On the 11th of February 2016, the Mediator of the ENGIE Group has held his first meeting of the year with consumer associations. It was a privileged moment for the participants to exchange on various topics. The prominent topic was the transposition of the 2013/11/EU Directive on alternative dispute resolution in French law, through the 2015-1033 order and two complementary decrees. Indeed the 2105-1607 decree of the 7th December 2015 specified more particularly the conditions for company mediators to be appointed as consumer disputes mediators. The Mediator has provided an update on the agreement process for consumer disputes mediators. The Commission in charge of this task has recently organized the first auditions of ombudsmen and mediators and will continue during February 2016. The Mediator has also mentioned the new tools the Mediation has put in place in order to improve its processes, as well as the key figures of the past year. He also gave a feedback on the satisfaction survey that has been carried out among people who have contacted the Mediation. He finally underlined how the 2014 recommendations have been followed by the diverse entities of the Group and what will be the new recommendations in the 2015 annual report. The next meeting will take place in June 2016.